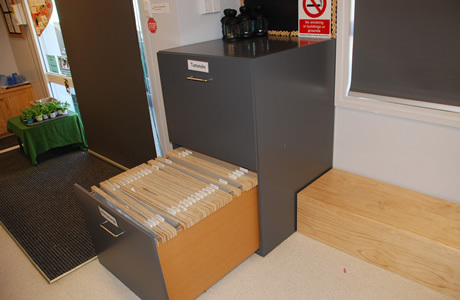 This large display cabinet with drop files is designed to store children’s A2 art work. 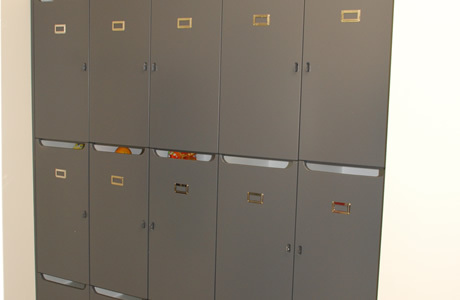 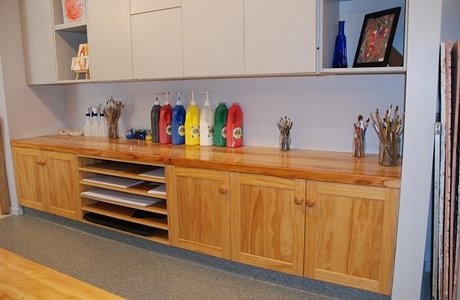 This cabinet has sufficient space to store art works for 50 children. 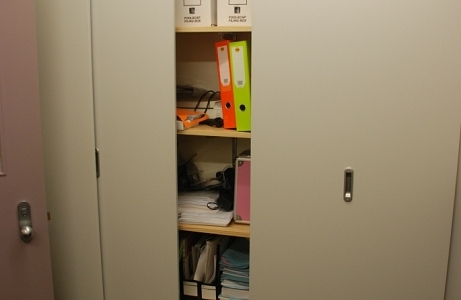 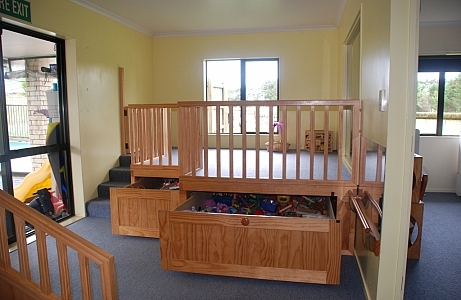 Similar units can be made in solid timber, melteca or painted MDF.